Is the Cloud Always the Best Option for My Business? As more and more businesses turn to the cloud to help them meet rapidly changing technical needs, many business owners and managers are asking whether cloud based solutions are really the best option for their business. This is a complex topic, so we thought we’d look at it from a few angles. Here are five times when the cloud might be the best option for your business. You’re growing but nearing capacity limits – There are several things that can put a damper on growth and one is when you begin nearing the limits of your technical capacity. Maybe your server is running out of space, your bandwidth requirements are increasing, or maybe you’ve made some hires and need to add some seats to your existing licenses. The cloud is a great way to step up your capacity to accommodate growth without having to cut into your cash reserves through capital investments. You’re unable to reliably manage IT updates, upgrades and security patches – This happens in many small businesses that don’t have dedicated IT staff. Often, no one is responsible for ensuring that the systems your business relies on – email, hardware and software on desktops and devices, etc. – is kept up to date. You may think that keeping your systems up to date is not important, and that you’re getting along just fine. The problem is that one of the leading causes of security breaches, data loss and hacking is when a business is running outdated systems and isn’t taking adequate security precautions. The cloud can be a great way to solve this problem, because maintenance, upgrades and patches are all handled by the provider, who has extensive expertise in maintaining the security of the systems they are operating. Your cash reserves are small, but you’re easily meeting monthly expenses – This is often the case with a young business or a more established one that is experiencing growth. You need to expand, or add a new application, but don’t have cash on hand to invest in server capacity, licensing, implementation and support. With the cloud, you have minimal investment in capital equipment, it’s simply a monthly operating expense that can scale as you grow. Technology isn’t a core competency – Many businesses approach their IT needs as merely a cost of doing business. In many professions, IT capabilities are a necessary part of working with clients and customers, but if it’s outside your business’ area of expertise, IT often isnt’ approached as a growth strategy. This can be limiting. With the cloud, you’re positioned to grow, and you’re working with experts for whom technology is the core of their business. They know how to help you leverage your IT investments to get the most out of them. IT resources are hard to find in your area – if you live in a tech hub like Seattle or Silicon Valley, finding the technology resources you need to keep your business running isn’t that difficult. But when you live in other parts of the country (such as Abilene, where Tolar Systems is based) finding technology experts to manage your IT needs can be very difficult. 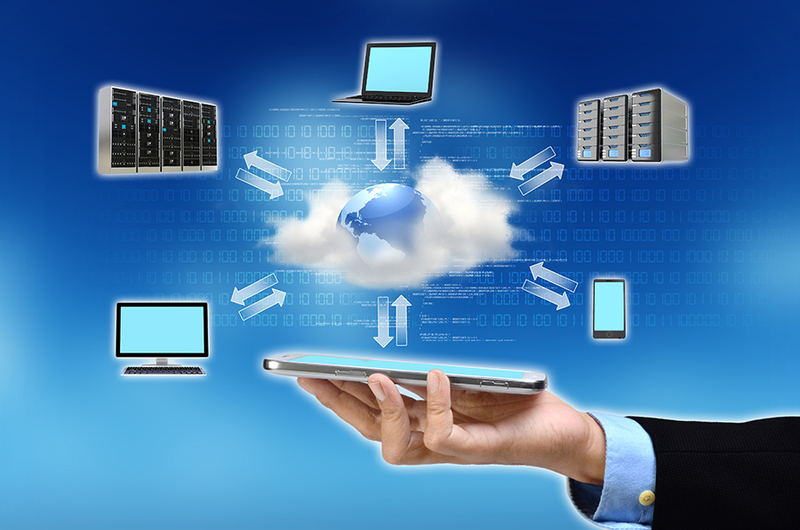 Fortunately, the cloud provides a great option since so much of the technology is managed offsite by IT experts, Rather than having to try to attract IT talent to relocate, you can aggregate your company’s IT needs with a provider who specializes in working with businesses like yours, who has top quality skills. The cloud is a great fit for many businesses, although there can be times when it’s not the right fit. To find out if the cloud is the right option for your business, contact Tolar Systems today for a free cloud assessment.